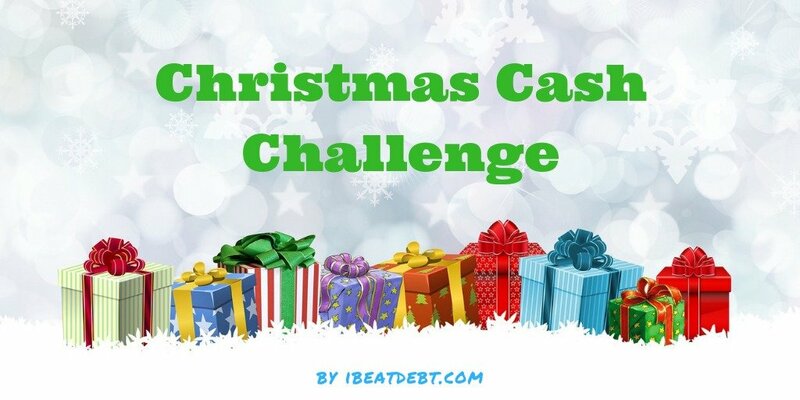 Next Monday, 1st October, my first ever Christmas Cash Challenge is starting. This is a 12 week challenge which aims to help you make money for Christmas. Each Monday from then until 17th December you will receive an email (which you can sign up for here), in which I will give you an introduction to one of my favourite ways of making or saving money. There will also be a task to complete during the week. My goal is to help you to earn or save the amount which the additional costs of the festive period will cause you to incur. To help you keep track of your progress, there is a downloadable and printable tracker: Christmas Cash Challenge Progress Tracker or you can get a printer friendly version here. This will give you space to keep track of what you have tried – and what you liked or didn’t like. It also allows you to keep numerical track of your progress. At the end of the challenge it will help you to look back and easily remember which things you enjoyed or were more profitable for you so that going forward you can keep doing them. Ultimately although we are here to cover our Christmas expenses, hopefully you will find some methods that you can use in the long term to take the pressure off your finances year round. For extra support and accountability, please click on over to my new Mastering Money Facebook Group. Each week we will discuss that week’s topic, and share our thoughts. 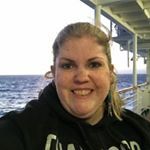 We will also encourage each other and it will be a great way for people to connect with new friends who perhaps are in a similar situation as yourself and who might be able to add or think of something that you or I have not!